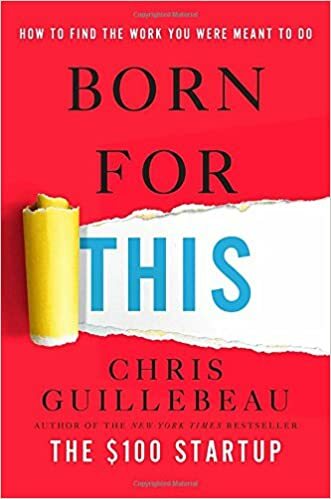 Every year, I select the best books published over the past 12 month in several categories, culminating in my Best Business Books of the Year, which in 2016 will post on December 16th. Next week, we'll look at the best sales and marketing books, so stay tuned! Why You Should Read It: This book is inspiring, fun and full of insight. It will help you commit to your career and your business in new ways and with new enthusiasm. Trust me on this. Best Quote: "There are too many people who are average at what they do, and then confused by their average results... If there's any advice I can offer that will change the entire trajectory of your career, it's to start pushing on both edges. Raise the bar on your business philosophy, dig deeper into your craft. You want to be an equally good architect as you are a mason. You've got to be able to simultaneously think at a high level and get your hands dirty." Why You Should Read It: I'm gonna warn you right up front: this book isn't an easy read. However, it's got the crucial "nuts and bolts" knowledge that you definitely want under your belt if you're considering venture capital as part of your growth plan. 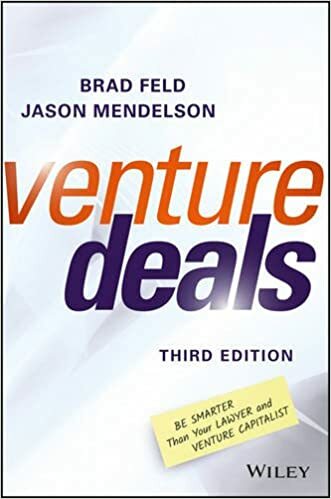 Best Quote: "While it would be desirable to do venture capital deals with a simple agreement on price, a handshake, and a short legal agreement, this rarely happens. And while there have been plenty of attempts to standardize the term sheet over the years, the proliferation of lawyers, venture capitalists, and entrepreneurs, along with a steadily increasing number of investments, has prevented this from happening." Why You Should Read It: Every year at least 100 people ask me for career advice. Most of the time, they have no idea what they really want to do with their lives, which makes it really difficult (i.e. impossible) to give them decent advice. This books helps you center on what you really want to do, after which building a business around it becomes a tactical detail. Best Quote: "Have you ever lost track of time when immersed in a project you love? Have you ever taken on a role that was paid--but you liked it so much, you would have gladly done it for free? We'll call this condition flow: the art of maximizing skill and getting lost in something you're really good at. This condition, like joy and money, is essential to the work you were meant to do. There are lots of things that we could do somewhat well, or even pretty well. Flow work is different. You don't do it somewhat well or even pretty well: you do it really well. It comes naturally and easily to you. When you do this kind of work, other people are impressed or even amazed by how effortlessly you seem to achieve great results. 'How does she do that?' they wonder." 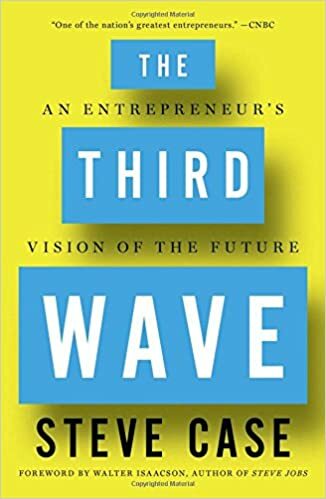 Best Quote: "The Third Wave is the era when the Internet stops belonging to Internet companies. It is the era in which products will require the Internet, even if the Internet doesn't define them. It is the era when the term "Internet-enabled" will start to sound as ludicrous as the term "electricity-enabled," as if either were notable differentiators. It is the era with the concept of the Internet of Things - of adding connected sensors to products -- will be viewed as too limiting, because we'll realize that what's emerging is the much broader Internet of Everything." 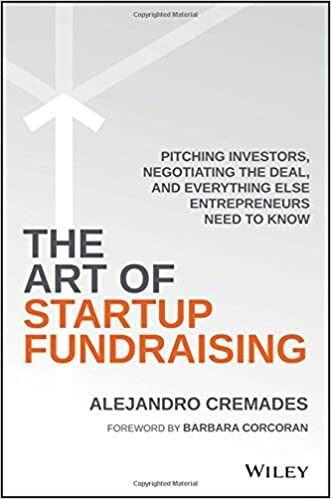 Why You Should Read It: Many entrepreneurs wrongly believe that if they simply had access to venture capitalists, they'd easily be able to raise money. This book puts that idea to rest by explaining, in useful detail, what it REALLY takes to get financing. Best Quote: "The company announcements of successfully closed rounds of financing that you see and hear about are not the reality. They come from only a few companies out of the many, many ventures that are launched each year. Raising capital is an art. Every single ingredient needs to be perfectly balanced in the process in order to secure capital successfully." 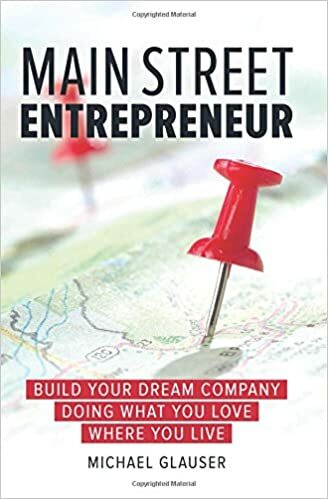 Why You Should Read It: While many of us tend to think about entrepreneurism in "Shark Tank" terms, most startups are local businesses created to serve a local need. 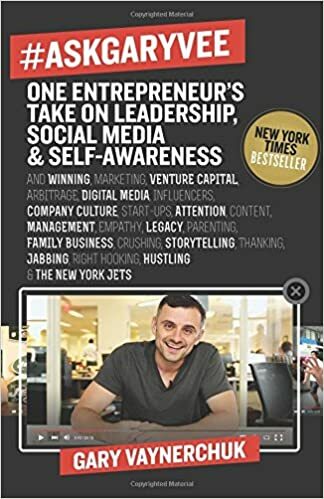 This book is an excellent and inspirational primer for would-be entrepreneurs who don't seem themselves as the next Zuckerberg. Best Quote: "Nearly 90 percent of those surveyed view small businesses favorably, with 53% giving them a "very favorable" rating. In addition, nearly half of Americans say small-business owners exhibit high ethical standards; only 6 percent say the same about CEOs of large corporations. Perhaps most important, two-thirds of us would rather shop at small businesses even if the prices are slightly higher." Why You Should Read It: If you're missing the backlash against digital technology and the desire for high-quality analog technology and experiences, you're being as silly as those people in the 1960s who thought that computers were a fad. This trend is a BIG deal, all the more so because it's blind-siding the techno-utopists of Silicon Valley. Best Quote: "Surrounded by digital, we now crave experiences that are more tactile when human-centric. We want to interact with goods and services with all our senses, and many of us are willing to pay a premium to do so, even if it is more cumbersome and costly than its digital equivalent... While analog experiences can provide us with the kind of real-world pleasures and rewards that digital ones cannot, sometimes analog simply outperforms digital as the best solution. When it comes to the free flow of ideas, the pen remains mightier than both the keyboard or touchscreen."